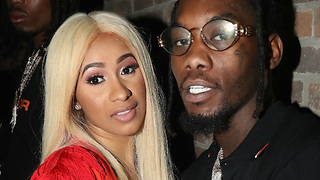 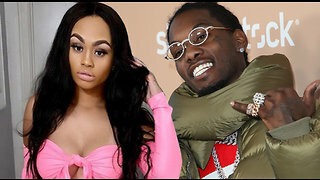 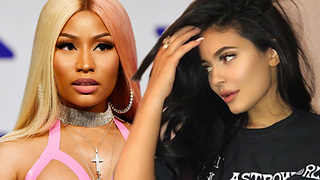 Rumble / Entertainment Life - Nicki Minaj and her fans seem to be having fun at Cardi B’s expense now that the Offset cheating scandal is public knowledge! 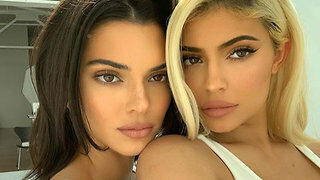 Also, Kourtney Kardashian is receiving major backlash for a steamy photo she posted on top of a bed with Scott Disick! 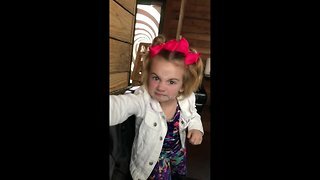 We are discussing all this and more on an all new Moments of the Week!